Up until recently, I hadn’t realised how easy it is to find distraction. You can distract yourself in every single situation in life. Supermarket queue? Get the smart phone out. Waiting at the traffic light? Quickly sending a text message. Waiting for a friend at a café? People-watching! In this world, you’re never really forced to do nothing. She left me there, lying on the treatment table, face down, unable to move (there were needles in my back, after all). All I could see was the floor circle visible through the tiny head opening. 25 minutes is a long time when you’re not prepared. And I was not prepared to do nothing. I decided to just breathe. Surely I was able to focus on my breath for 25 minutes?! Well, the answer is: no. I obsessed about the needles, the one thing I had promised to myself not to think about. It was mentally exhausting. I kept on wondering how much time had passed. By now it must have been more than half? Oh, that’s an interesting floor colour. The towels feel very soft. I wonder which laundry powder they use. How many needles did she insert? Then I tried to remember to breathe. Easy, you can do it, Andrea. Other people manage. Time crawled. Nothing moved. Nothing changed. No clock in the room. Eventually, she opened the door. And you know what? I’ve just had my fourth appointment. It’s been a steep learning curve – but now I really mean it. I’ve never had acupuncture but I have had similar experiences during Reiki… Which is like meditating for an hour. Thank you for reading my blog. I’ve gone through acupuncture too. And yes.. it was the most annoying time of the day for me because all I could do was fight the zillions of thoughts coming into my mind. I could never keep my mind still, and just when the chaos would begin to die down, times up! Haha, exactly! I can’t believe it takes almost 25 minutes for my mind to calm down (!)…. I’m getting ‘better’ at relaxing though. Practice makes perfect! Oh.. does your mind wonder like what the “other” patients are thinking… that was worse… we had cubicles and there would be women coming in for various ailments…and once my mind started down that road… oh boy… i had a whole production house of stories in there! We have separate rooms and I find myself wondering silly things like: Is there anyone out there? What if they’ve forgotten about me? (I know, I know…). 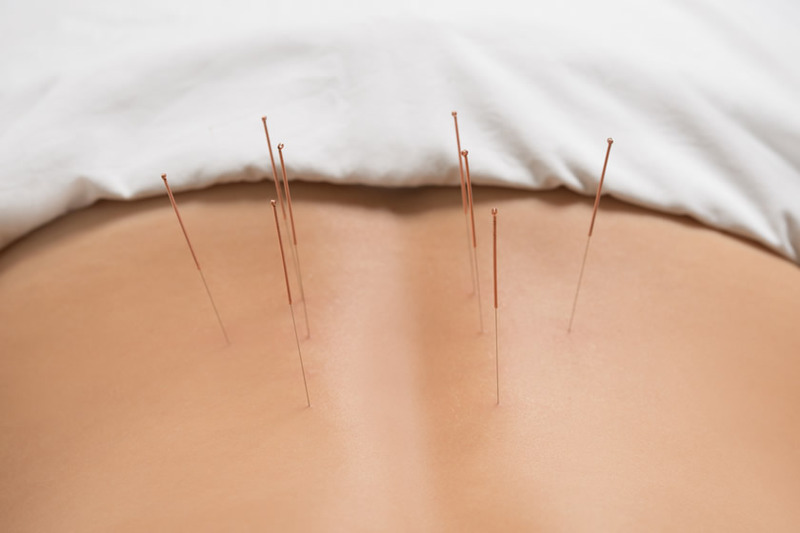 I used to have acupuncture regularly for about four years. Definitely takes some time to get used to the needles and the meditation.